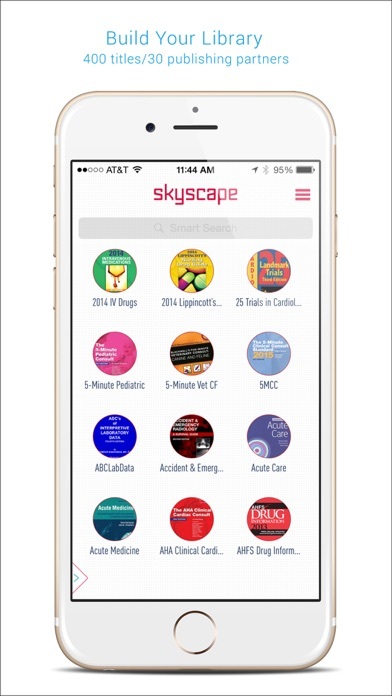 The Skyscape Medical Library (SML) app is the only decision-support tool for Physicians, Nurses, Students and Healthcare Professionals with over 400 resources/titles from leading Publishers, Authors and Medical Societies. Originally released over 20 years ago as a first mHealth tool of its kind, over its lifetime it has been trusted by more than 2.6 million Healthcare Professionals (HCPs) to access the medical resources they know and trust at the point of care. 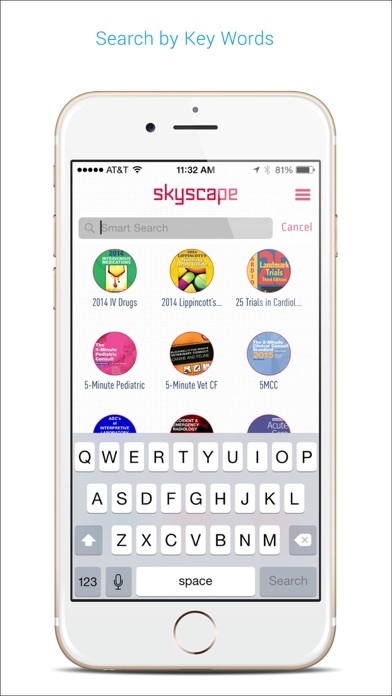 ** This enhanced app being released by the Skyscape Medpresso team, the same founders that conceived the original innovation and nurtured its development with passion and care. We are pleased to release our labor of love to the healthcare community. ** INCLUDED FOR FREE • Skyscape Rx: Comprehensive information on thousands of brands and generics, with interactions (including multi-drug analyzer tool) and over 400 integrated dosing calculators. 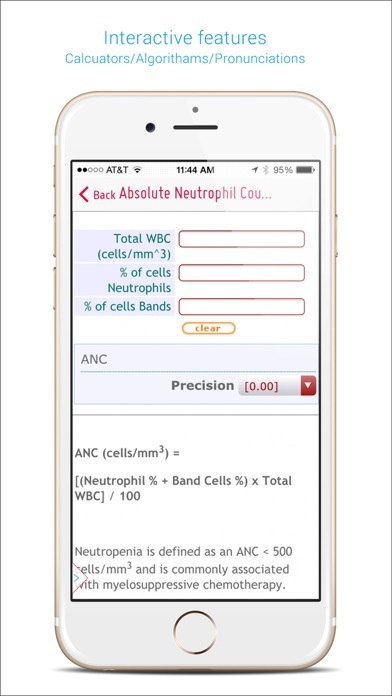 • Skyscape Clinical Calculator: Medical calculator with more than 200 interactive tools, organized by speciality​. 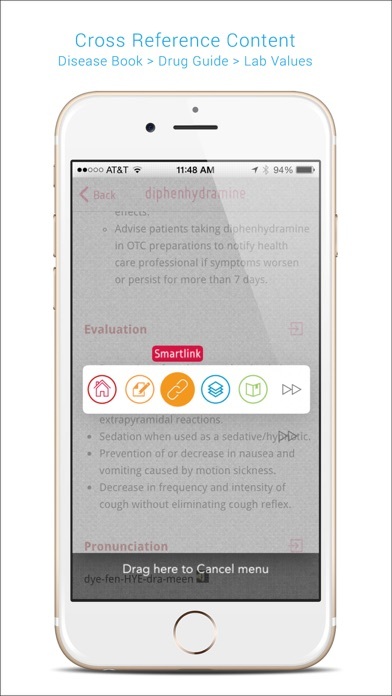 • Skyscape Clinical Consult: Evidence-based clinical information on hundreds of diseases and symptom-related topics, presented in convenient outline format. • Skyscape MedBeats™ - news and information tailored to your speciality EVERYTHING YOU NEED IN ONE APP Skyscape has partnered with more than 35 respected publishers and content providers to offer more than 400 virtual “greatest hits” of the most trusted medical resources, regularly updated to ensure you have the most current information at your fingertips. Popular premium resources include: * 5-Minute Clinical Consult (5MCC) * Harrison's Manual of Medicine * First Aid Q&A For The USMLE Step 2 CK * Mont Reid Surgical Handbook * Diseases and Disorders: A Nursing Therapeutics Manual * Davis’s Drug Guide for Nurses * Rosen and Barkin's 5 Minute Emergency Medicine Consult * Taber's Cyclopedic Medical Dictionary * Netter’s Atlas of Human Anatomy * Fitzpatrick's Color Atlas and Synopsis of Clinical Dermatology PATENTED POWERFUL TOOLS TURN INFORMATION INTO ACTION AT THE POINT OF CARE • SmartLink™ – Empowers your natural thought process by cross-referencing all resources in your personal library, from initial patient interaction to diagnosing, treating and prescribing. • Content Updates – Skyscape resources are continuously updated so you can be confident that you have the most up-to-date information. • SmartSearch™ – Patented dynamic search finds the information you need, even when you don’t know where to look. 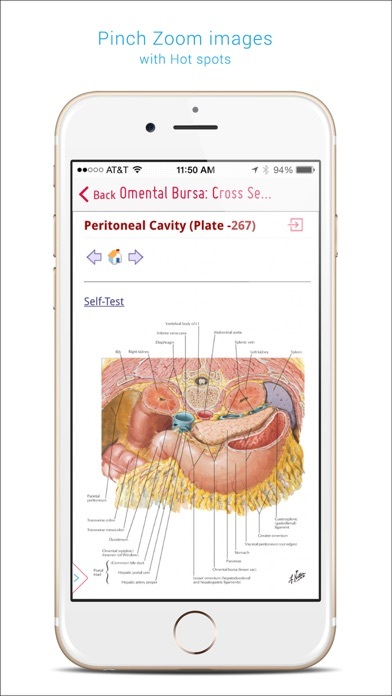 • Audio pronunciations of medical terms • Integrated Calculators – Power on-screen calculations directly from your research topic. • Flowcharts – Transform complex algorithms and protocols from static images into dynamic step-by-step decision support tools. • Full-Color​ Images – Bring conditions to life and incorporate clickable “hotspots” to identify structures. • Signs & Symptoms Index – Matches a comprehensive checklist of symptoms with possible diagnoses. CUSTOMER SUPPORT Skyscape customer support is always available to help get you up and running, available by email or phone (see Skyscape.com/support).